Conscious Hip-Hop for the win! Listen to the poet Mistabooks speak. ‎“It’s been quite a while we last heard from the Lyricist himself, Mistabooks. 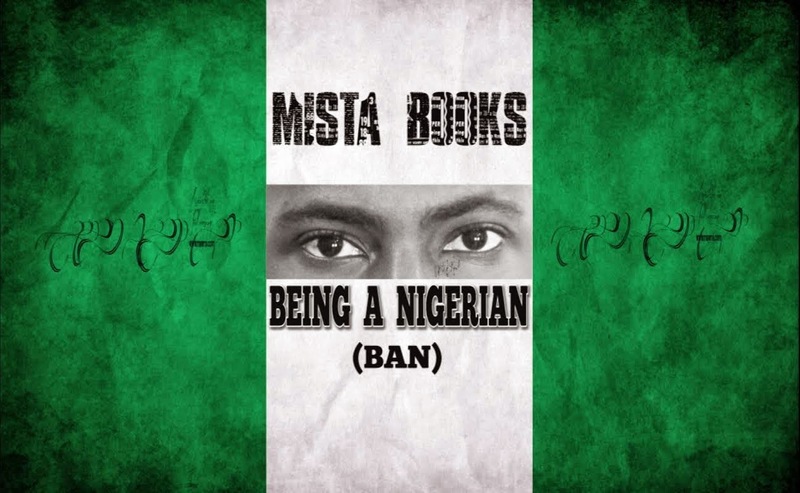 Apparently, he comes back to the scene with a hard, emotional and melancholic cut titled “Being A Nigerian” (BAN). 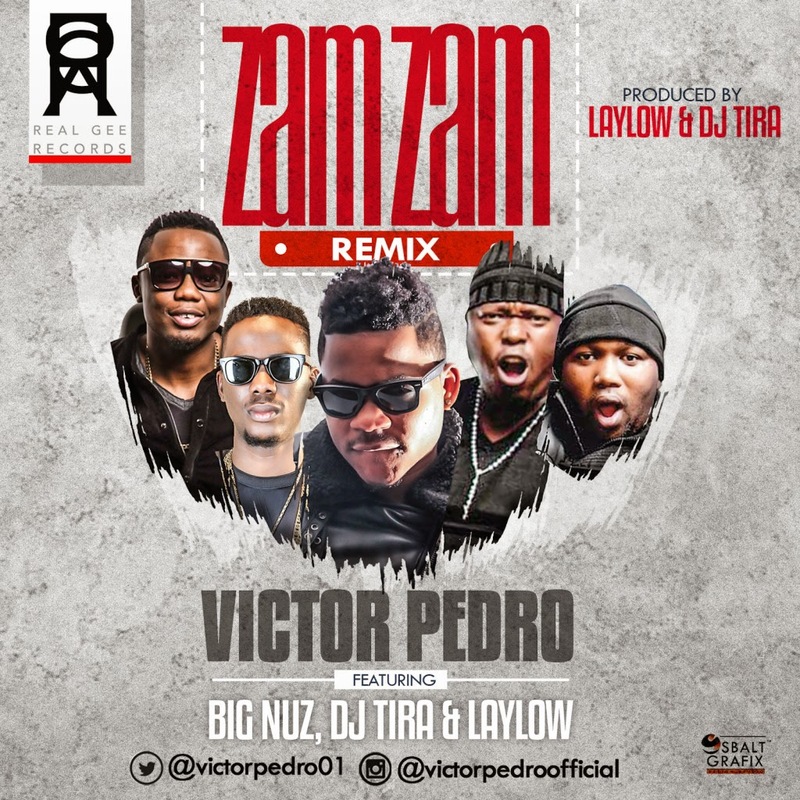 He samples Fela Anikulapo Kuti and his Cousin Wole Sonyinka. These men are legends, political activists and poets who passed on deep messages that we Nigerians never took cognizance of. This addendum synchronised with the fact that Nigerians need to wake up from their slumber. Furthermore, Mistabooks exposes the ills, issues and cankerworms eating up the fabrics of our dear nation. He delivers two verses… I mean, ‎very conscious. Also, the track cuts across Jazz, hip hop and Afro fusion. He features “See Real” who laced a chant of soul on the cut. Listen and get attuned to the cosmic world of reality. God help our nation Nigeria. 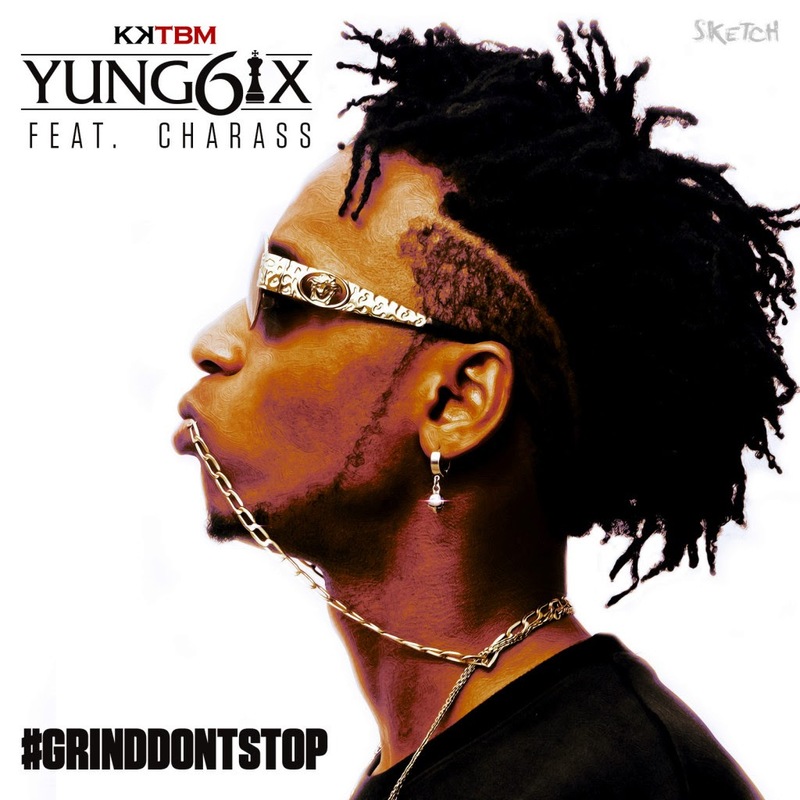 Yung6ix linked up with Charass of “Coco Butter” fame for Grind Don’t Stop. “Ace Comedian/Actor and Singer Koffi ‘Tha guru’ is set to release a new single and a fresh video to mark his birthday. 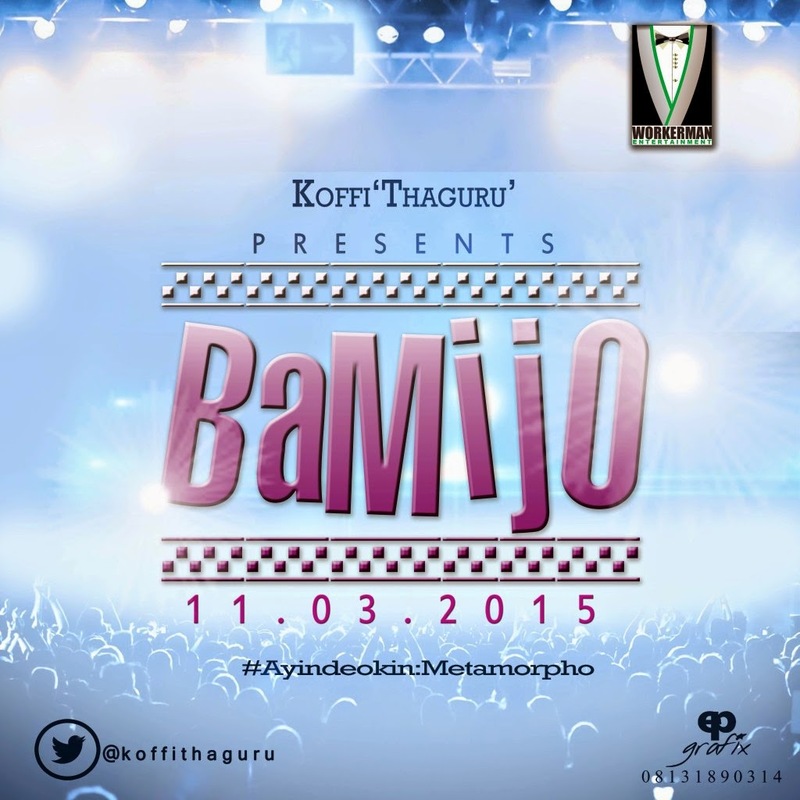 The new song Bamijo andPen.Ati.Paper is the 3rd official single he is dropping prequel to his soon to be released album “Metamorpho” in May. The song is produced by Ex. and the Video Pen.Ati.Paper (P.A.P) shot and directed by Diretor Frames. 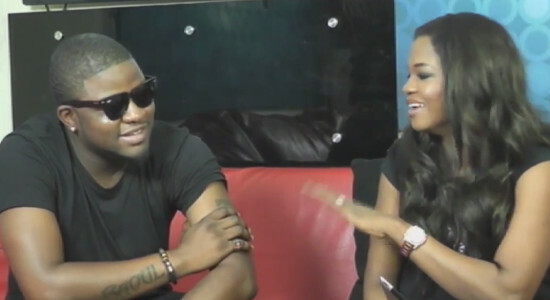 VIDEO: Skales says “I Have Moved on” from the twitter battle. During an interview with Pulse Tv, SKALES renown artist whose debut album “Man of the Year” will hit the stores anytime soon, said “I don’t have time to hate”, when asked about the recent and famous spat that transpired between him and WIZKID. 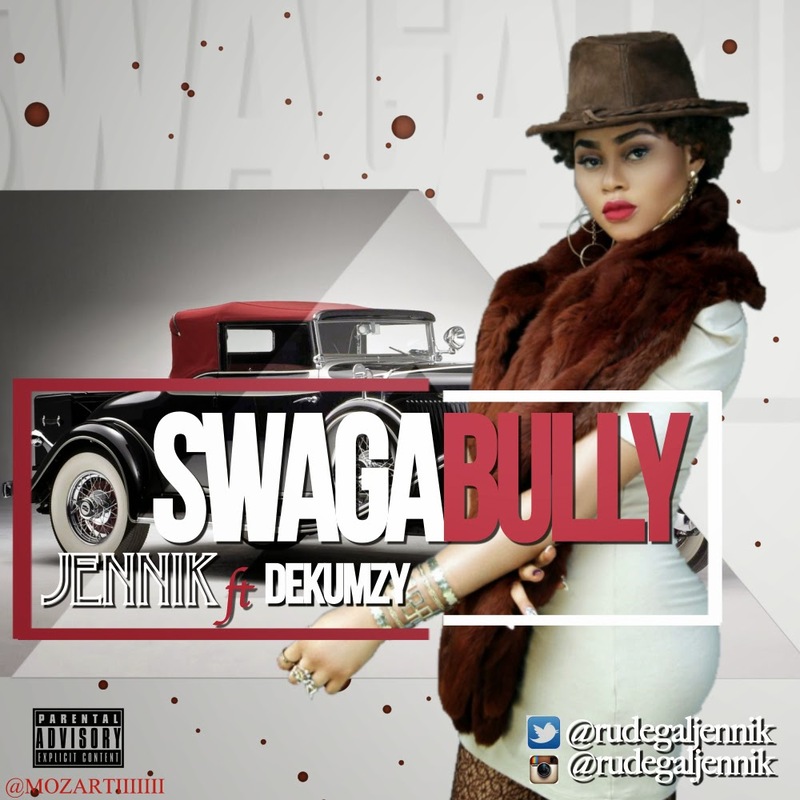 The artist seemed to show a calm demeanor when asked about what happened between him and WIZKID, saying words like “I don’t want to talk about this issue I just want to focus on my album basically”, “anybody that’s cool with me, should be cool with me, anybody that doesn’t want to be cool with me… Fine”. Ain’t life funny we can get life lessons from the artist we listen to too, hahaha…. Watch the VIDEO BELOW. 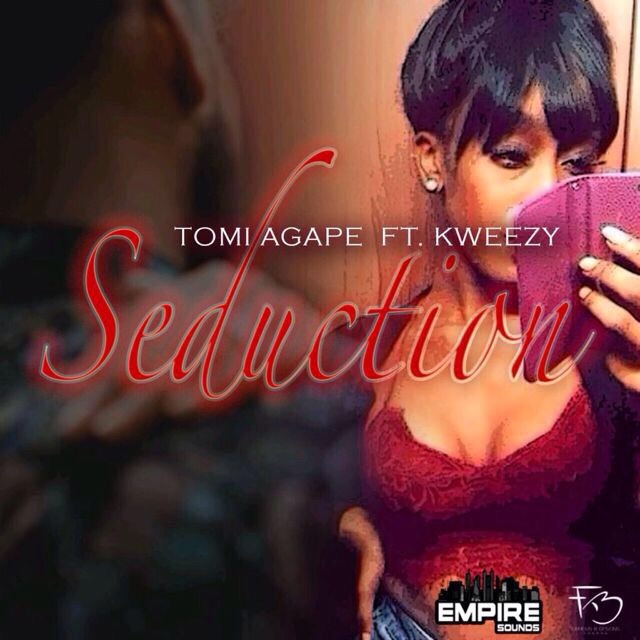 UK-based Nigerian Afrobeats singer, Tomi Agapé, debuts on notjustOk with the song and video “SEDUCTION” featuring K’Weezy. Keep your eyes and ears out for this one. I see talent. “Lezlee real name, Leslie Oputa introduces a fresh twist with his music, he proves to be a smooth and lyrical toaster. Mr. John, is a feel good laid back track sure to resonate in your mind. Leslie is signed to Abuja based label, Komez Records and comes from an artistic background being related to Charles Oputa (Charly Boy). Cameroonian femcee ASKIA presents the official video for her latest single, the Dijay Karl-produced “No Worry Me“. 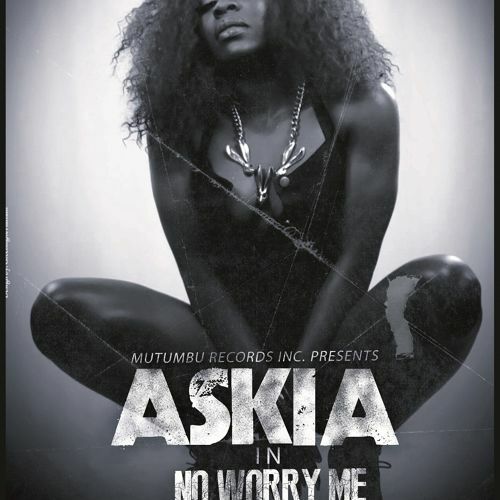 Singer and rapper, Askia recently joined Mutumbu Records. The video was directed by Njimape Terence, check it below.